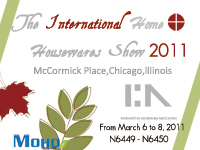 MOHO Houseware Co., Ltd., --- the leading Cleaning Tools supplier in China. MOHO Houseware is a professional cleaning products manufacturer in China, mainly engaged in patterned & solid color cleaning tools,Its main products are cleaning brushes, brooms, buckets, cleaning mop, dustpan brush, window cleaning, duster, gloves. 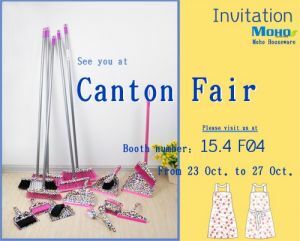 Copyright © 2010 Moho Houseware Co., Ltd. All rights reserved.